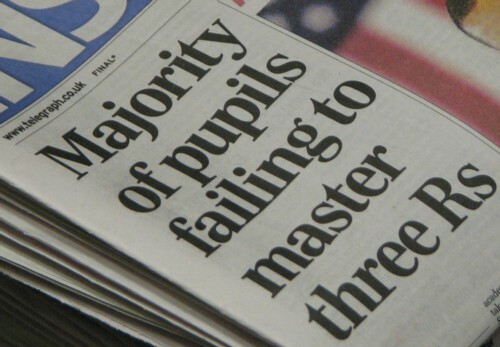 This week, ministers admitted that schools were failing to narrow the gap between children from rich and poor backgrounds - particularly among white teenagers. Those eligible for free school meals lag far behind their classmates, with 28 percentage points fewer gaining five good GCSEs. And then the government reacts with its usual bromides about how things are getting better, but that the government is making things even better than that. Gove (that’s him on the right) looks like the school swot, doesn’t he?